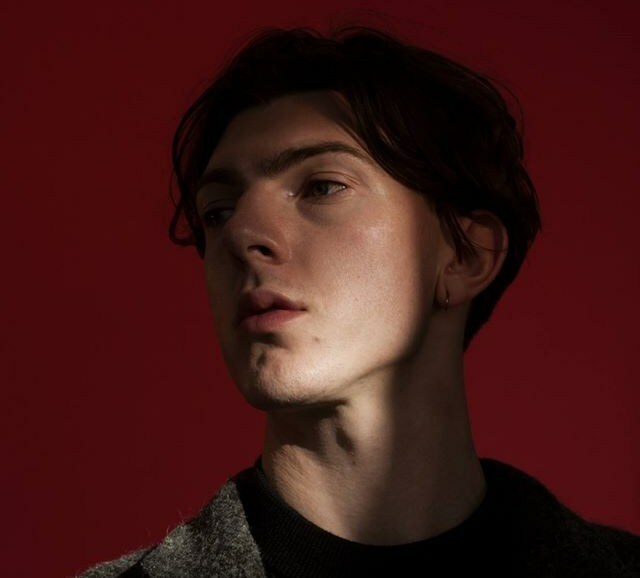 Three years in the making, Irish producer MMOTHS is gearing up for the release of his long-awaited debut album, Luneworks, on March 11th. Following from last November’s lead track ‘Deu’, comes the album’s sublime second single ‘Eva’. ‘Eva’ is an evocative piece of music. Blending sound and textures it is bound together by a tick-tock rhythm and Colleran’s smooth, hypnotic vocal, perfectly complementing this atmospheric sea of sounds. An utterly beautiful and captivating piece. This is a tune to get lost in, evoking calmness, it is like finding a welcoming port, in the most volatile of storms. In the intervening years since first announcing himself and his talent with the self-titled debut EP (2012) and Diaries (2013), Newbridge man Jack Colleran’s music has grown and matured. ‘Deu’ suggested as much, and ‘Eva’ has all but confirmed that we’re going to be in for a treat when the debut album arrives. Luneworks is out on March 11th 2016 through OYAE/Because – a date for the diaries. Lose yourself in ‘Eva’ below or pop over here, to check out the video.